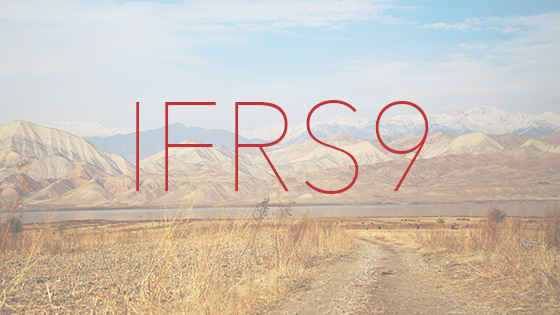 Creditinfo Group makes progress in Central Asia region and partners with ISHENIM Credit Bureau on developing IFRS 9 models for the entire financial industry in Kyrgyzstan. It is the first sale of the product in that region. Instant Hit. This is what the newest solution by Creditinfo is. Introducing the Instant Decision Module, a novelty that walks the talk and permits accurate lending decisions in an instant. It is a SAAS solution dedicated to lenders, including digital and mobile lenders from the financial and non-financial sectors, to enable automated accurate credit decisioning. 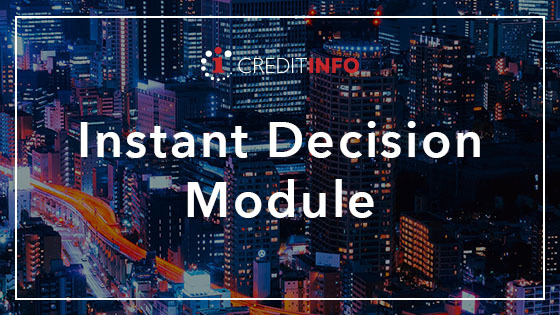 The Instant Decision Module opens more room for more opportunities for established lenders, as it provides automated decision-making in existing institutions and products with really simple integration and minimum IT effort. 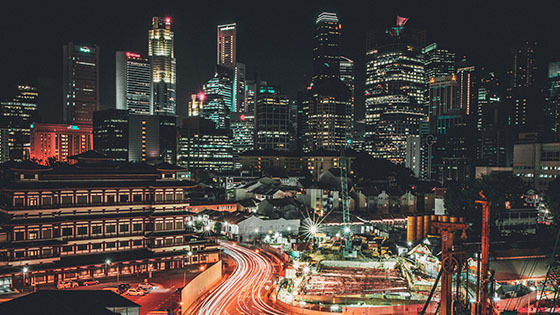 After several years of actively listening to the market’s needs and expectations, the international innovator in credit risk management solutions’ – Creditinfo – opens a subsidiary in Asia. Counting the success of the full scope credit bureau solution implementation in Indonesia, launched back in 2017, as well as the positive results from various decision analytics and consultancy services in the region, Creditinfo opens its doors with a dedicated team of top-level professionals based in Singapore to meet the increasing demand for a fresh and innovative approach in credit risk management and fintech, as well to be closer to the company’s existing clients in order to serve them better.